Weekly Roundup 2-23-15: Tet Festival & Double-Deckers in East Bay? – Peninsula Moves! 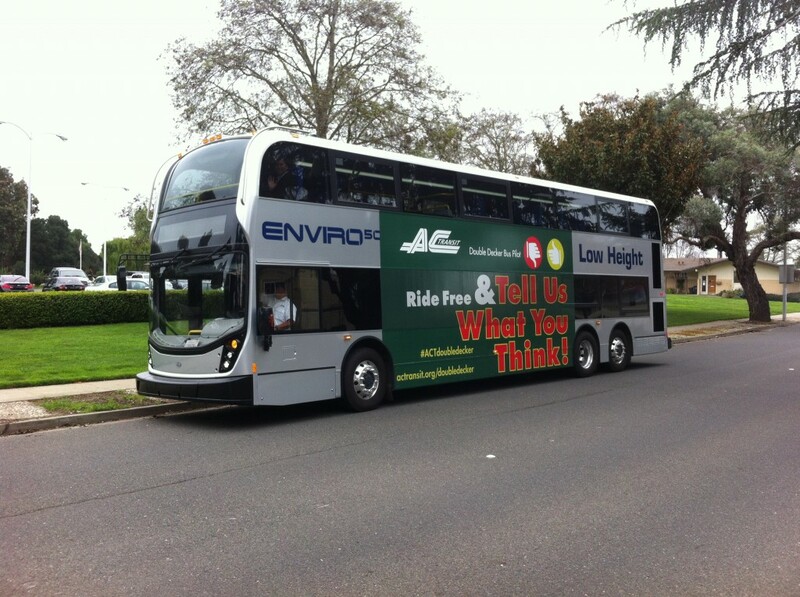 Weekly Roundup 2-23-15: Tet Festival & Double-Deckers in East Bay? Celebrate Vietnamese Cultural Heritage in San Jose: This year marks a particularly special celebration of Tet—the first day of the Lunar New Year—for the South Bay’s sizeable Vietnamese community. It has been 40 years since the first influx of Vietnamese nationals immigrated to this country, with those newcomers introducing a rich and influential cultural legacy to the Bay Area. 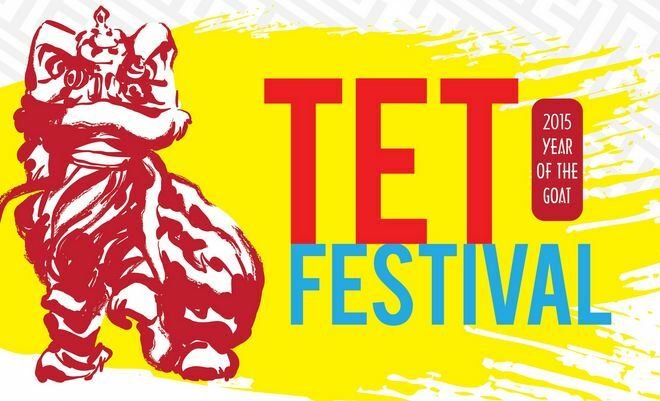 Those traditions will be celebrated this weekend at the annual Tet Festival in San Jose. The two-day event will feature cooking and eating contests, karaoke sing-offs, live music , a cultural show competition and plenty of other activities. Located at History Park in San Jose, the event will take place about a mile from the Tamien Caltrain Station, and close to several Santa Clara Valley Transportation Authority bus stops. Exploring Transit Options for Night Owls: A panel representing late-night workers, transportation operators and the tourism industry is brainstorming ways to improve late-night transit service to and from San Francisco. Called (perhaps not too creatively) the Late Night Transportation Working Group, the coalition has made a number of recommendations, including getting private businesses to help subsidize late-night bus service, adding a second Transbay Tube for BART (that one is still a long way off from happening) and exploring the possibilities of transit agencies (including Caltrain) running extended operating schedules. The panel will present their suggestions at the San Francisco Board of Supervisors’ Land Use and Economic Development Committee today.